This beautiful home offers a kitchen, spacious living area opening into the patio, upstairs a pyjama lounge opening into spacious balcony that can cater for any event. 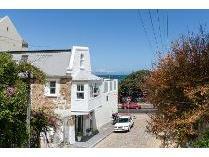 The house further offers 2 spacious bedrooms 2 bathrooms 1 en-suit and 2 carports for your car parking. 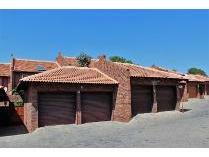 The complex has a club house with braai area and swimming pool for your entertainment. 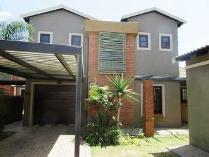 This beautiful home is situated close to sanridge sqaure shopping centre,carlswald shopping centre, mall of africa, easy access to n1 and m1. Hurry book your viewing today! Ultra spacious 3bed 2. 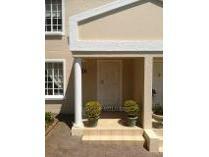 5bath townhouse in bryanston; staff q's; bargain at r13,500pm ! nestling in heart of this well maintained complex; lock up covered parking for two cars;renovated and freshly painted; large lounge/diner; covered patio to lovely garden;large understair storage cupboard and large linen cupboard; communal pool;walking distance to shops and good schools; dont delay make an appointment to see this well priced home ! 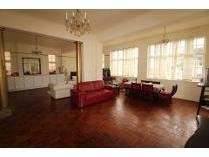 Lyttelton manor (3bed + study + 2l. A. 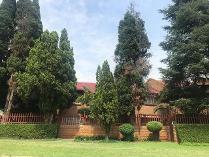 + 2 full baths + guest toilet) lyttelton manor (centurion) - big duplex in sought after area available:1 march 2017r10,600. 00 p. M. Will secure your dream in lyttelton manor. 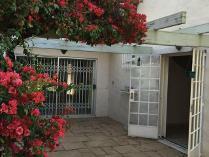 Large (modern, good looking) house in upmarket area! 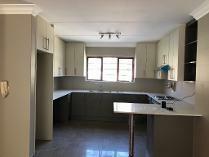 offers 3 sunny bedrooms, 2 full bathrooms (1 x en suite - showers), separate guest toilet, two (2) separate living areas – dining and lounge with sliding door onto stoep / garden. 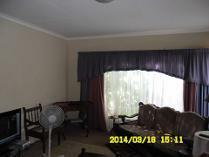 (separate dining room and separate lounge). Modern, large kitchen (wooden bic’s) with scullery / laundry separately, lock-up garage plus covered carport and paved driveway, remote controlled electric gate at entrance, nice (big) garden, burglar bars, fully fenced (walls). Tiled bathroom / kitchen. 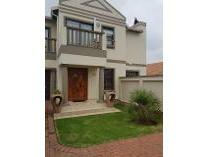 Outside:private built-in-braai midst nice private garden – all fenced. 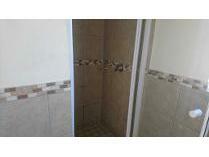 Close to all amenities / many shopping centers / schools / petrol station /nursery and other facilities. Walking distance from unitas hospital. Very safe security complex. Marie -. Be quick! !